Home>Music> Offset Wasn't Able To Get Kendrick Lamar On "Father Of 4"
After it was delayed, Offset's album finally made its way onto streaming services last week. The rapper went through his ups and downs last year but now, things look to be back on a high note for Offset, with him projected to lead the first-week sales race between himself, Gunna and Lil Pump. Father Of 4 boasts a strong tracklist with a few unexpected features. After teasing that most of the album would just be himself, the Migos artist appears to have changed his mind, dropping songs with Cee Lo, J. Cole, Travis Scott, and more. One man that he was unable to nab for the list though is Kendrick Lamar. 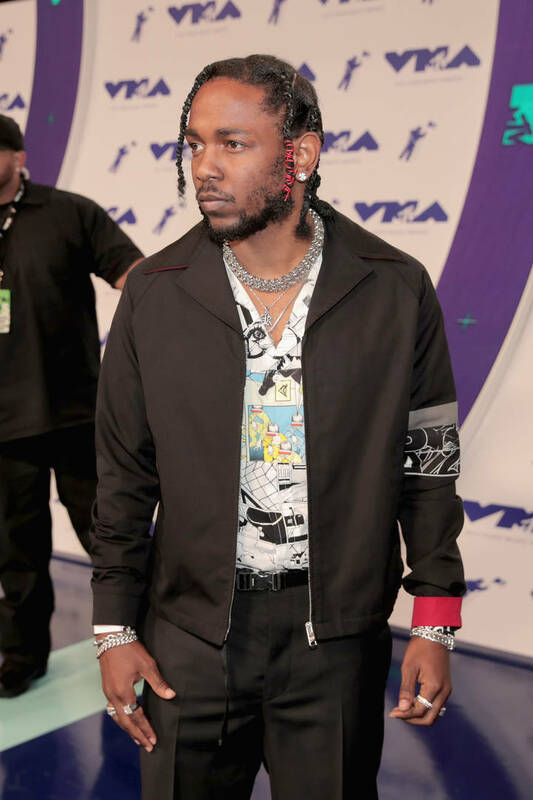 Speaking with TMZ photographers, Offset revealed the one artist that he was really hoping to nail down for the Father Of 4 project, saying that Kendrick Lamar would have made the work even better. He doesn't go into the specifics on why they didn't get a chance to link up but we haven't heard Kenny in a while. It's leading some to believe that he's waiting to release some music of his own before getting back into the feature game. That might just be the fans dreaming though. Before shutting the door on the paparazzi, Offset said that he and Cardi B made it through all of the drama because they've got "real love" for each other. He then sang a little bit before heading off. MUSIC Offset Wasn't Able To Get Kendrick Lamar On "Father Of 4"